Hi, loves! The Sinulog Festival is right around the corner. Do you know what you will be wearing yet? Here are three outfit ideas that will keep you looking stylish and comfortable while watching the Grand Parade. From crochet vests and floral crowns to denim cut-offs and tribal printed skirts, these outfit inspirations are festival-appropriate and give off a casual boho-chic vibe. 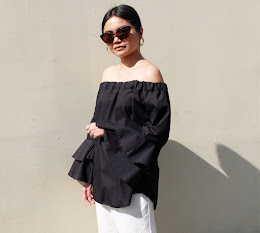 I have also included some Sinulog essentials that are great to have with you in your bag. Look #1: Sunny Side Up crochet vest, Forever 21 top, Lee denim shorts, David Jones bag, Arm candies from Boracay, SM Accessories hat, New Look boots. 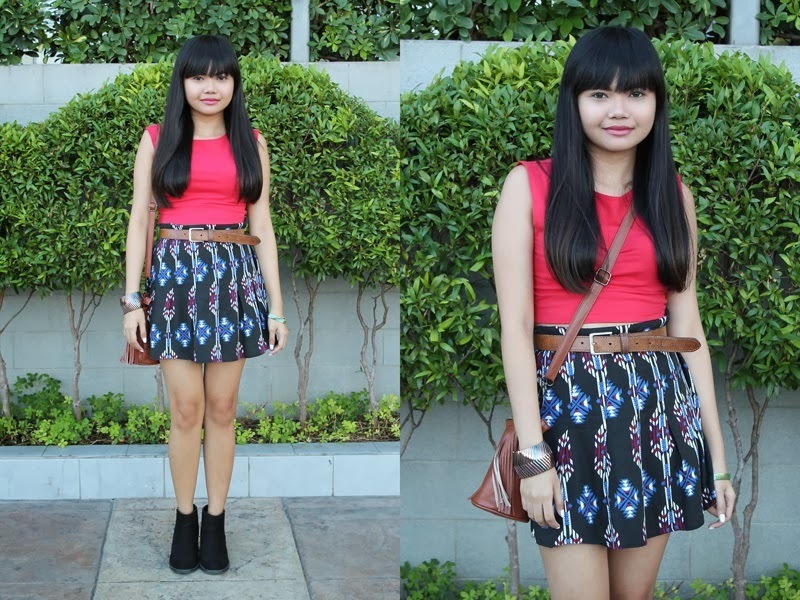 Look #2: Forever 21 cropped top and skirt, SM Accessories fringe bag, New Look boots, Aldo bracelet, Guess belt. 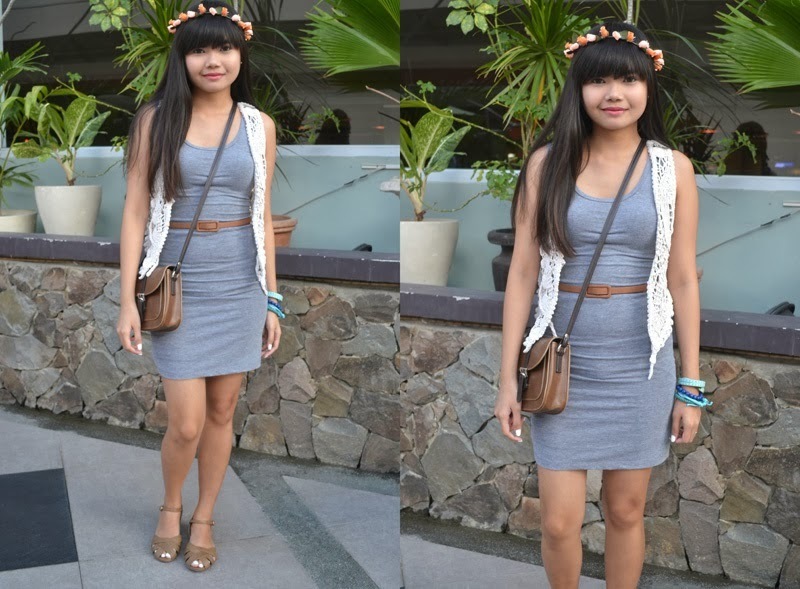 Look #3: Cotton On tank dress, Sunny Side Up crochet vest, I-Crown Cebu floral crown, Parisian sandals, SM GTW belt, Accessorize arm candies.